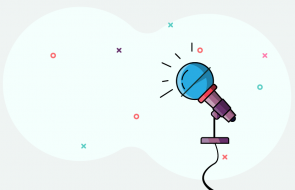 As a website owner, you already know the importance of quality and creativity in the content you put out. It’s up to you to choose how you make your content worth the time for the viewers. Although, there are various methods of doing so. Adding visual representations of data to your content is a major one. Therefore, adding WordPress charts make the content more approachable for your audience. This keeps the viewers engaged in your posts and pages. For that, WordPress plugins are there to help add charts and bars effortlessly. If you’re a beginner, you must find adding WordPress charts and graphs confusing. Don’t worry! Just keep reading. At the end of this tutorial, you’ll learn to add appealing WordPress charts without a hitch. Why do you need charts on your website? Certainly, data in your website and posts must be comprehensible to the readers. While textual content can enumerate the data and get the message across, they are not eye-catching. For this reason, Visual aids like bar graphs, pie charts, line charts, etc. help present these data in the attractive and persuasive way. 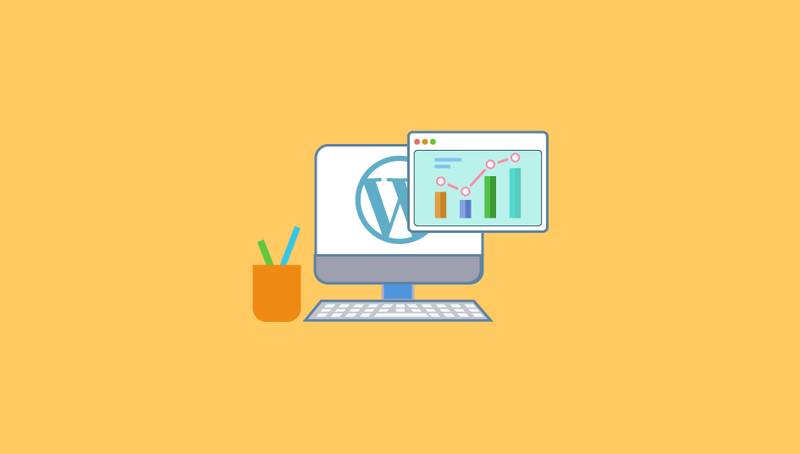 Integrating graphs and charts in your WordPress posts and pages will help reduce your bounce rate. You can create bars and charts in Word or Excel in your computer then upload the image of the chart in WordPress. However, these static charts are convenient only if you don’t need to change or update datasets in the future. A WordPress charts plugin makes it possible for you to edit and update the chart whenever you want. Furthermore, plugins make WordPress Charts and Graph responsive and interactive. Evidently, there are several plugins that create and add WordPress dynamic charts. If you’re not familiar with coding and shortcodes, you can use the most user-friendly WordPress charts plugin i.e. Visualizer. 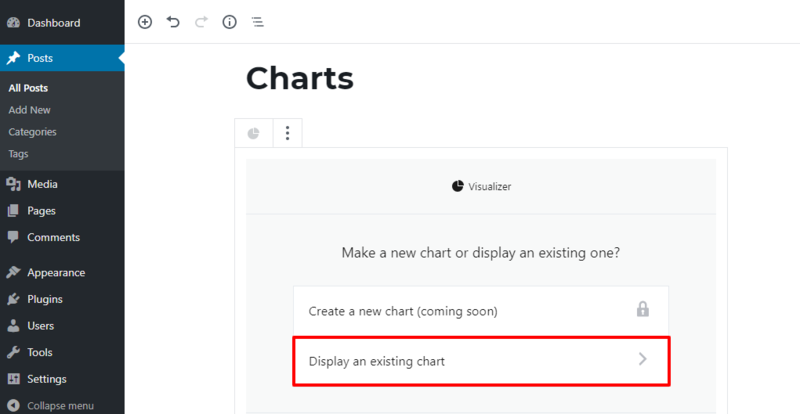 But, if you’re comfortable with using codes, you can try adding WordPress charts and graphs using WordPress Charts plugin. This plugin requires you to enter datasets into shortcodes. 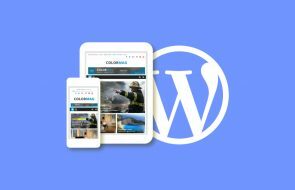 Shortcodes are small bits of code that let WordPress users add functions and objects in post and pages. Anyhow, we recommend Visualizer. So, in this tutorial, we have listed step-by-step process of how to add charts in WordPress using it. So let’s begin! With 30000+ active installations, Visualizer is clearly the most popular WordPress charts plugin available. Its user-friendly responsive mechanism assists the user to create WordPress charts and graphs efficiently. Moreover, it features interactive charts that show more information to readers upon clicking or hovering over parts of the chart. Most importantly, it provides the user to edit the chart title, font, color, legend, etc. No other plugin is able to facilitate these features in a free version with 9 chart types. So, to create WordPress charts just follow the easy steps below. First of all, you must install and activate the plugin. After that, go to Media in the navigation menu, and click Visualizer Library. This is where you’ll add WordPress charts and graphs. Now, Click on Add New. A pop-up will appear that lets you choose the chart type. So, choose the chart type you require. Click Next. 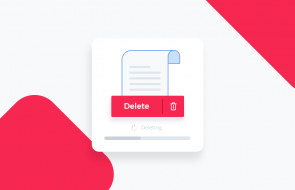 Then, you can see you have two options to import your file from either Google Spreadsheet or CSV file from your computer. Firstly, make sure the file you are importing is in CSV (Comma Separated Values) format. These files have Datasets separated by commas. If you are using Excel, make sure you save the file in CSV format. Click on the import data from file option and click on Choose File and select your CSV file from your computer. And Create Chart. In your Google Spreadsheet, go to File > Publish to the web. Then, select the format to Comma-separated values (.csv) and simply copy the given link. Now, head over to the Visualizer Media and click on Import data from URL option. Finally, paste the copied link in the blank space and click Import. Then, Create Chart. After your chart is created, you’ll learn how to add it to your posts which is as easy as it gets. So, create a New Post and click on Add Media. Click on Visualizations tab and you can see your chart there. Hover over it and Click the Insert button. You can see a shortcode below the chart. If you are one of the Gutenberg users, you can add charts to your posts but in a different way. To add one, click on the Add block icon and, you can see the Visualizer Chart block there. Click on it. Then, you can choose whether to create a new chart or to insert an existing one. Here, click on Display an existing chart option. After that, you can see all the charts created there. Just click on the Insert Chart button and Click on Done. It adds the shortcode to your post. Now, click on Preview to see how your chart works. As you hover around the chart, you can see it is interactive to readers. This is not the only interesting feature. In Visualizer, you can edit the chart properties as you like. To do so, click to Edit your chart and go to Advanced settings. You can customize your chart as you please then click Save Chart. Another way of adding charts in WordPress Pages is Widgets. If you’re new to widgets, learn how to add widgets. Go to Appearances > Widgets and drag a Text widget to the Sidebar. Copy the Shortcode given below the chart you want to add from Visualizer Media. And hit Save. Besides, the premium version has additional features like more chart types, built-in spreadsheet-like editor, importing directly from WordPress and Database, etc. Thus, adding WordPress charts and graphs is a great advantage for your website. If viewers find your content interesting and worth the read, they’ll definitely come back for more. Plugins like Visualizer has made it possible for website owners to add charts in WordPress without trouble. Hopefully, you know how to create custom charts in WordPress with ease now. If you found this tutorial handy, please share it!